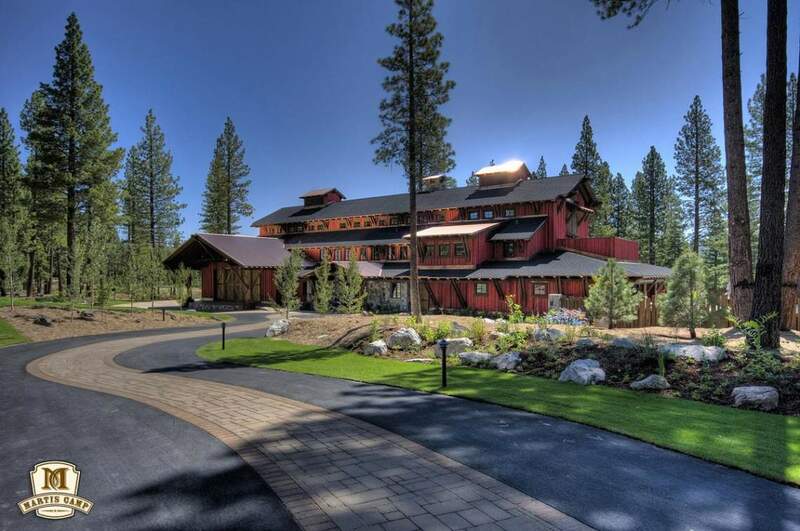 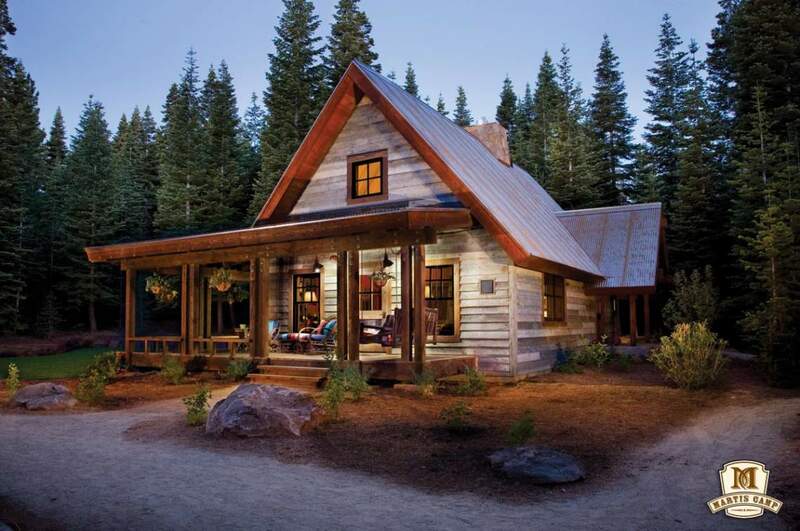 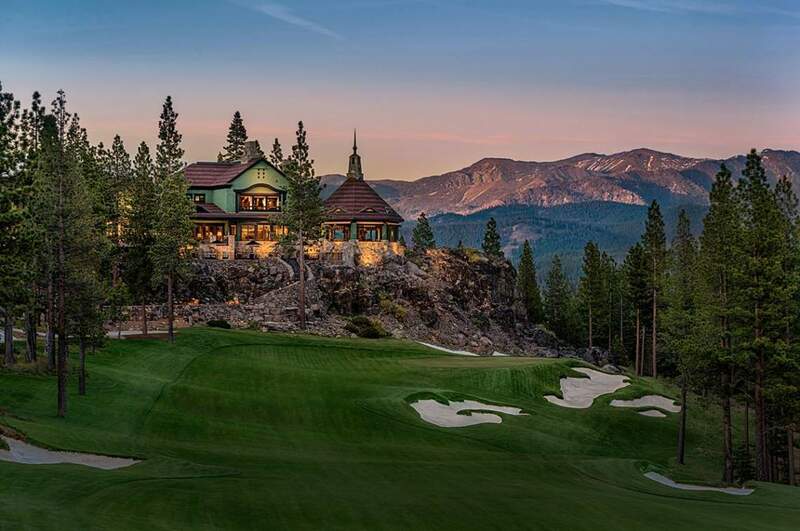 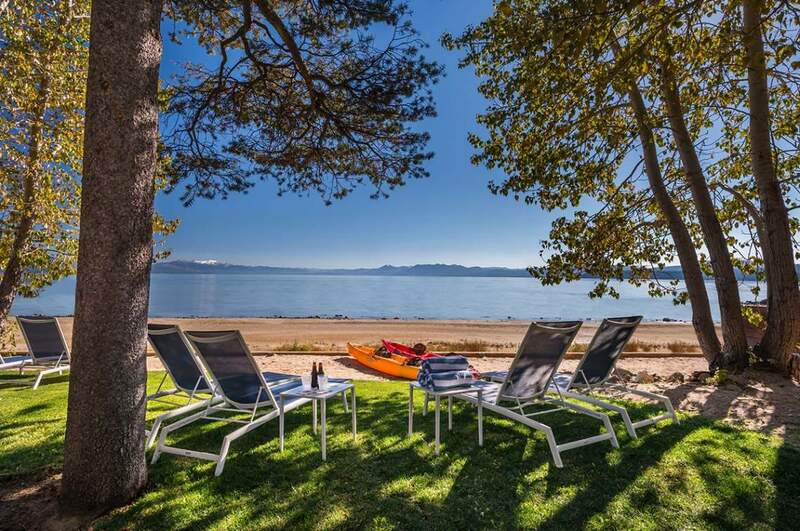 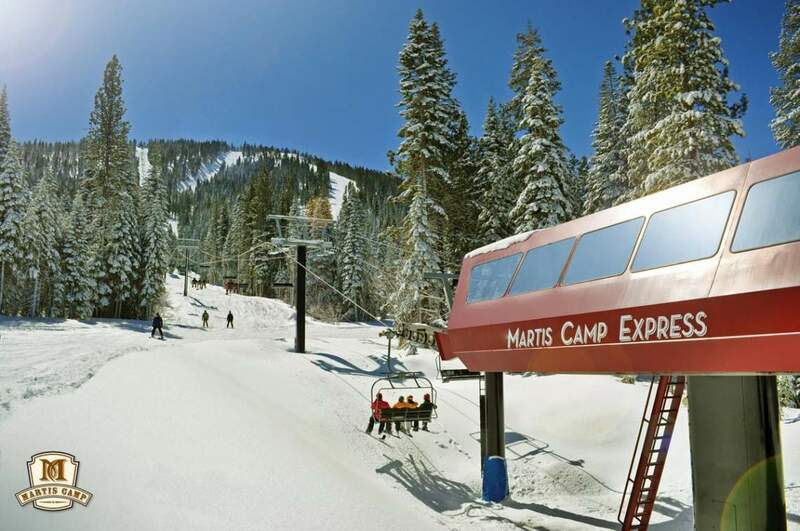 One of the newer and most exclusive communities in North Lake Tahoe is Martis Camp. Located adjacent to the entrance of Northstar-at-Tahoe™, Martis Camp offers some of the most magnificent real estate in the entire region. 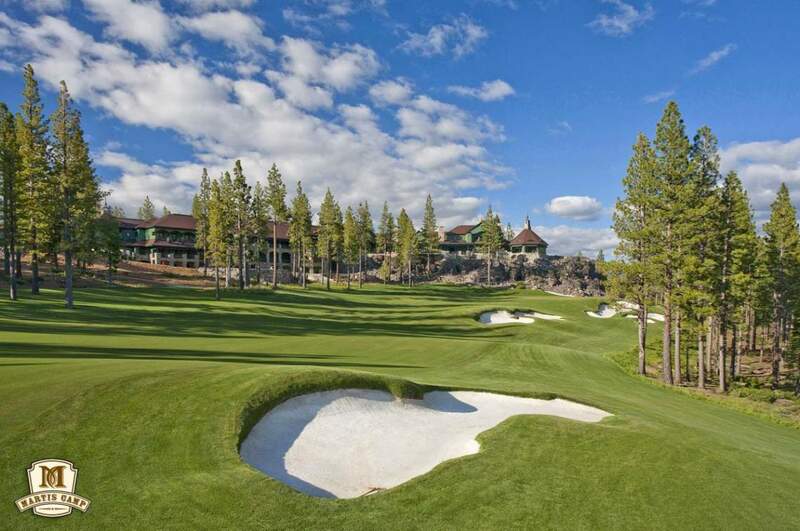 Encompassing 2177 acres of sunny forest, this development features a pristine and private Tom Fazio designed golf course and a host of other amenities for the most discerning home buyer, including exclusive access to Northstar-At Tahoe with the Martis Camp Express chair lift, a ”Family-Barn” with bowling lanes, swimming pool and theater, crafts shop and a 50,000 square foot main lodge. 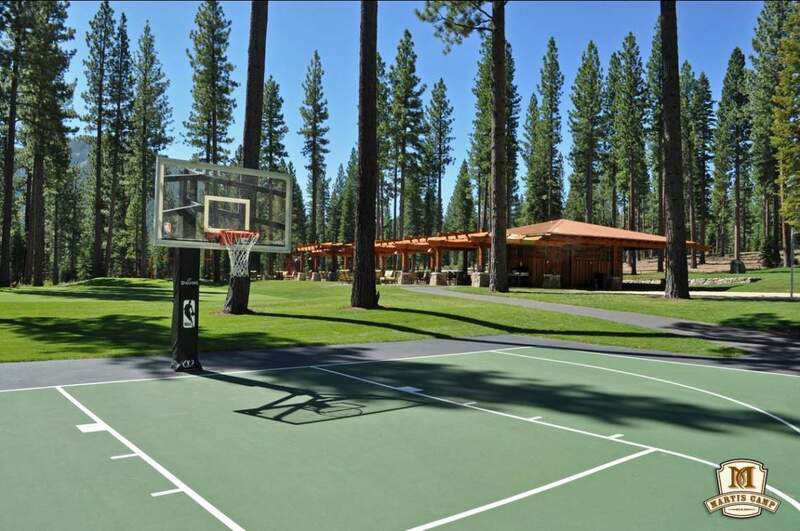 The men and women have their own private lounges complete with locker rooms, spa facilities and their own bars complete with food and beverage. 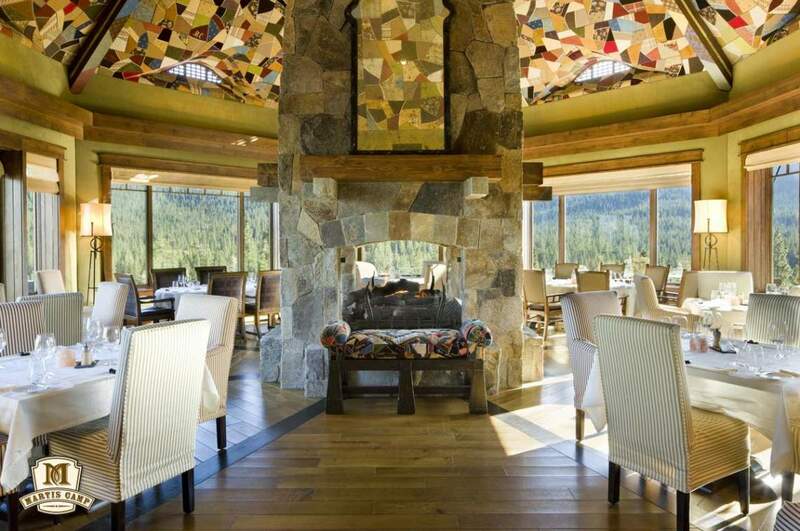 In addition there are common restaurants and lounges that everyone can enjoy. 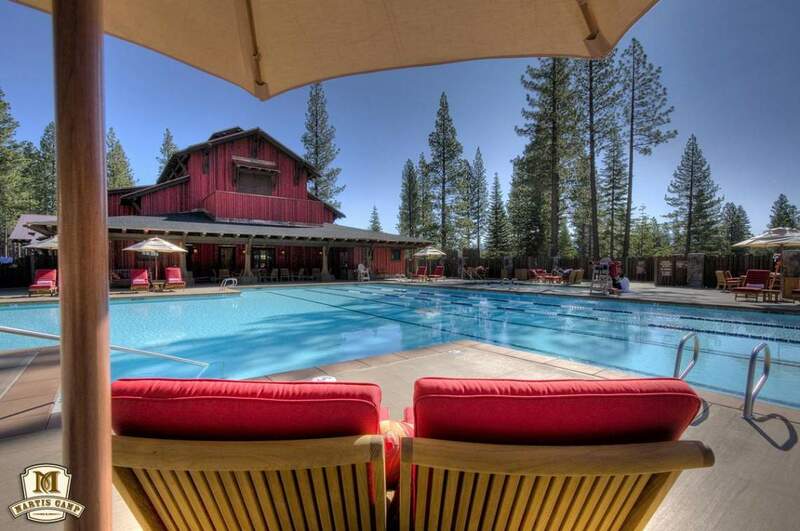 With four seasons of recreation and adventure, Martis Camp is the ultimate year-round Tahoe retreat.